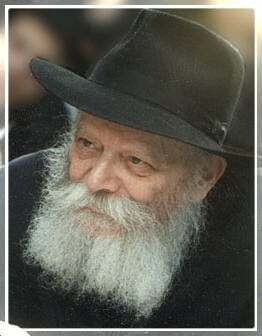 Anyone who had the fortune to meet the Rebbe during his lifetime can relate the unparalleled attention and love that he offered each individual, regardless of background, situation or degree of religious involvement. Whether they came for blessing, advice, or encouragement, men and women from all walks of life found solace in the Rebbe's kind words and luminous visage. Anyone who stood in his presence - even for a moment - could not leave without being deeply affected, if not changed by their encounter, an extraordinary experience that people carry with them to this day.